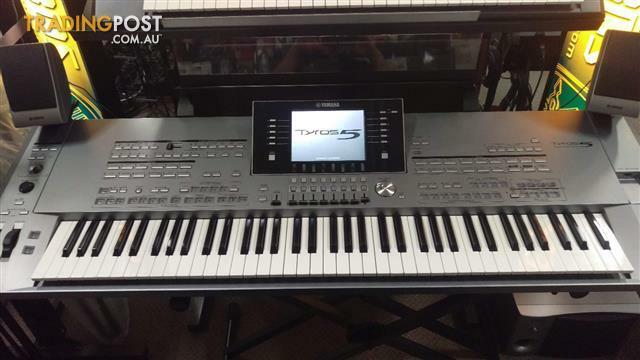 Yamaha TYROS 5-76 XL Note Digital Workstation Ex-Demo Stock. 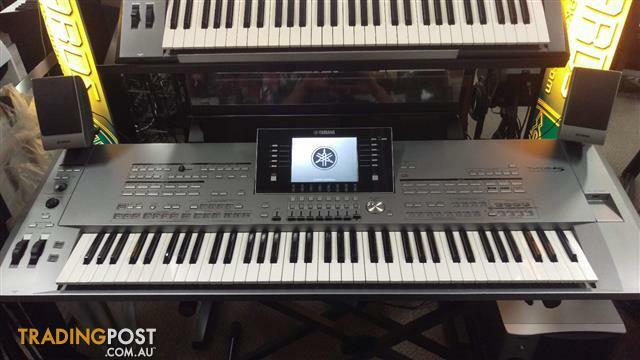 this Keyboard is in near new condition! 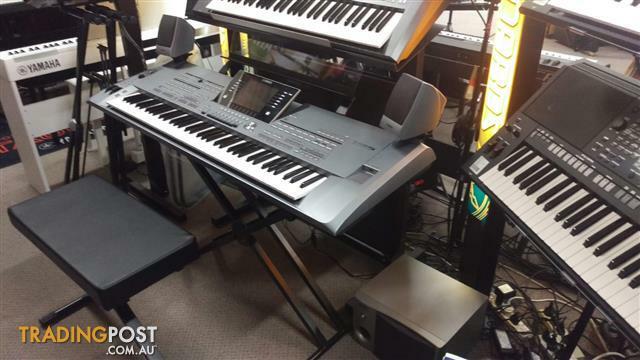 An outstanding performance keyboard with authentic sounds,effects, and realistic accompaniment. 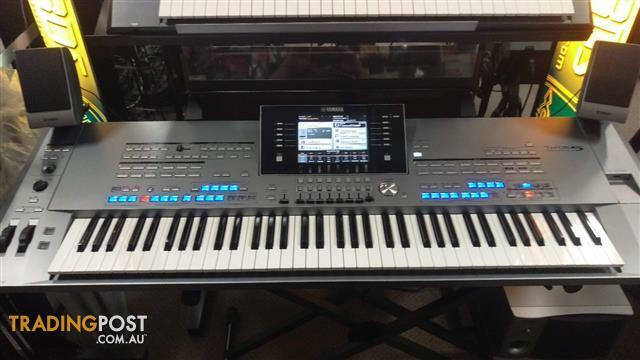 In Tyros5 Yamaha has created the ultimate performance keyboard, with outstanding sounds, enhanced DSP effects, and accompaniment Styles so real it&apos;s like being backed by the world&apos;s finest musicians. 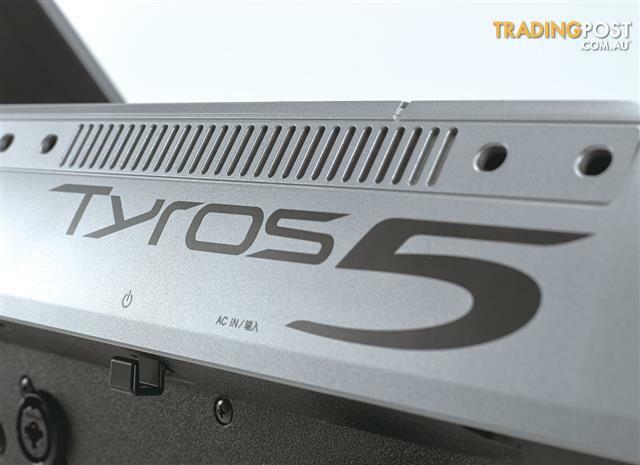 The Tyros5 brings a level of authenticity like no instrument before it. 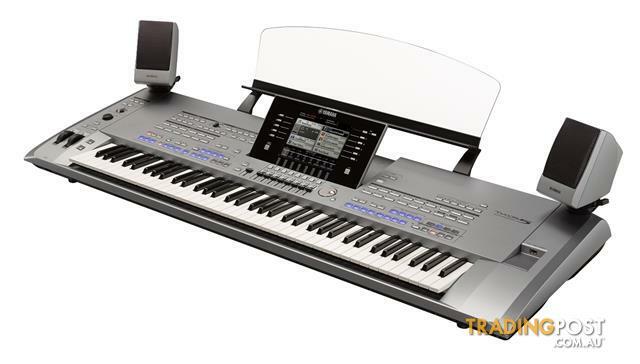 Whether sketching composition ideas, carefully crafting the perfect arrangement or delivering a memorable performance, the Tyros5 is your perfect companion.More than 300 New Voices including "S.Art2 Voice"